A first look at Netflix's manga adaptation. 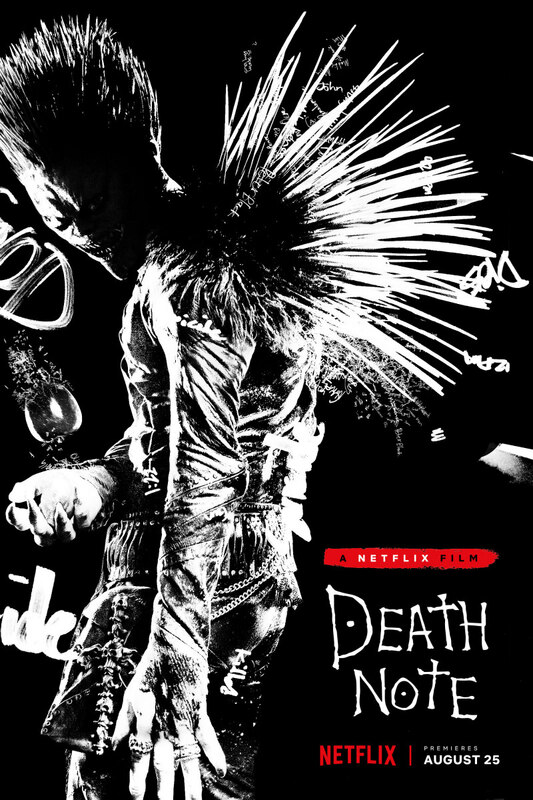 Based on a cult Japanese manga, director Adam Wingard's Death Note premieres on Netflix August 25th. 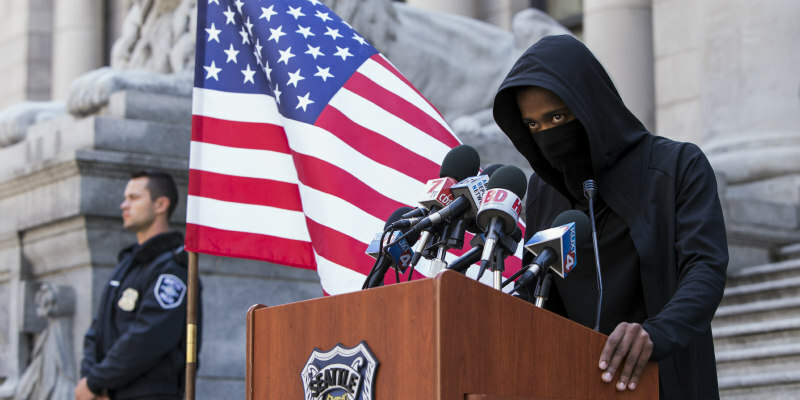 The streaming giants have just released a first trailer and a behind the scenes featurette.